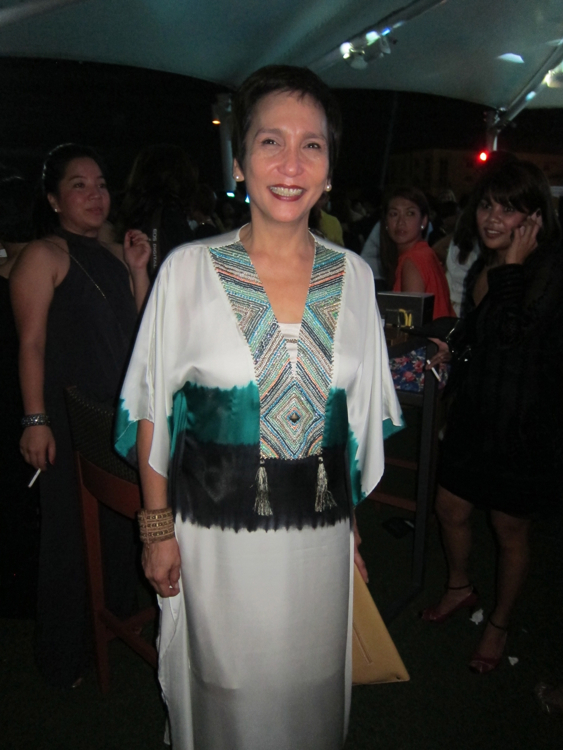 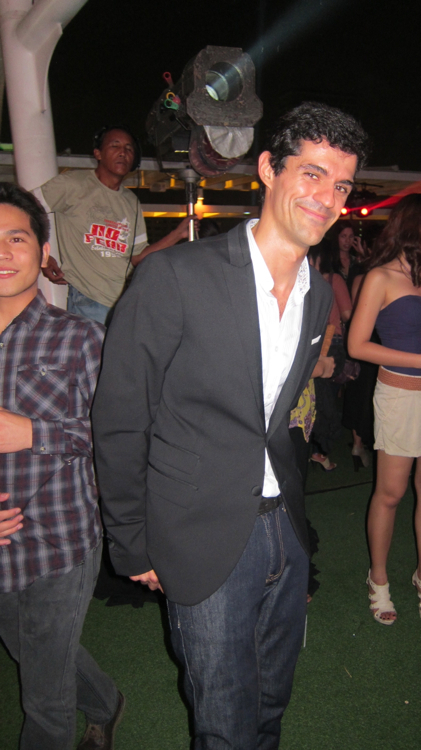 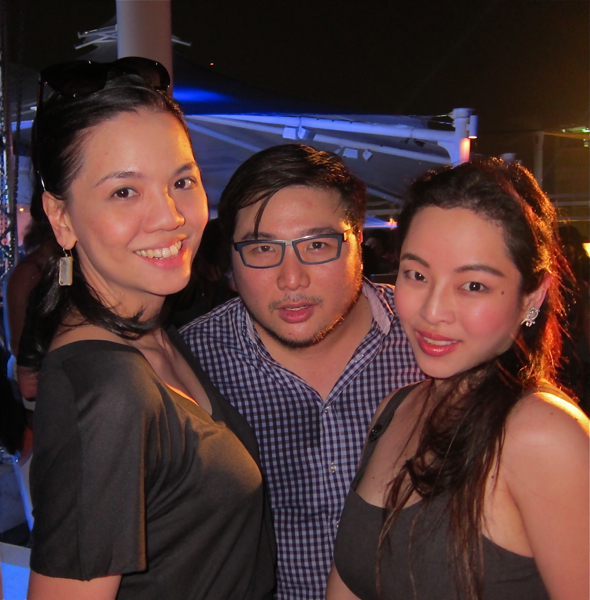 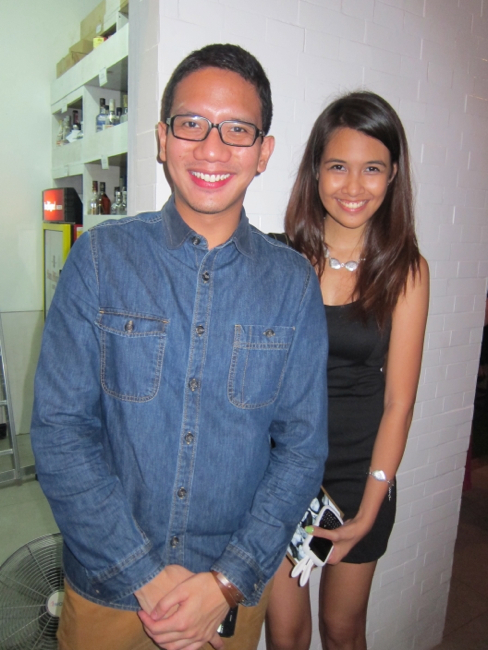 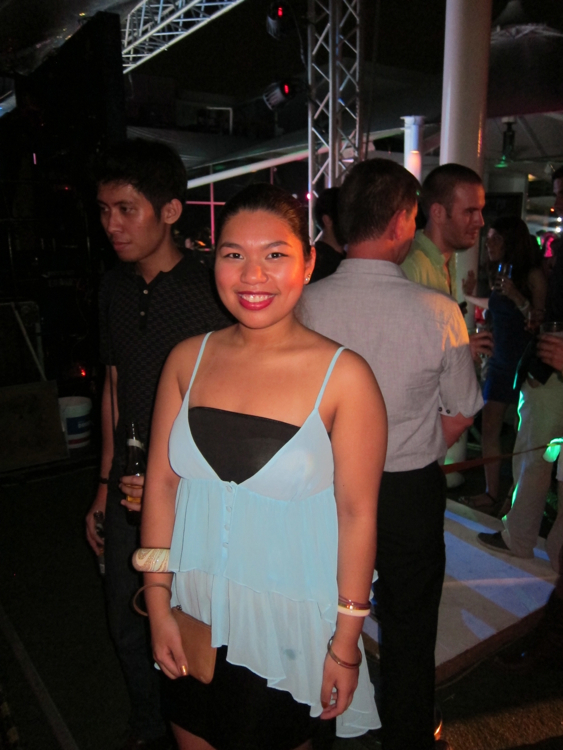 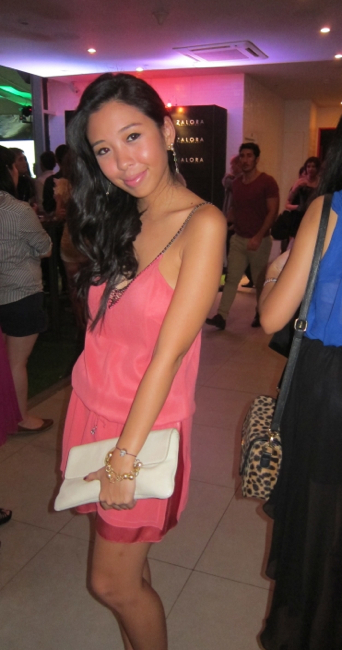 Zalora.com.ph had its official launch at the W Skye Lounge last May 9, 2012. 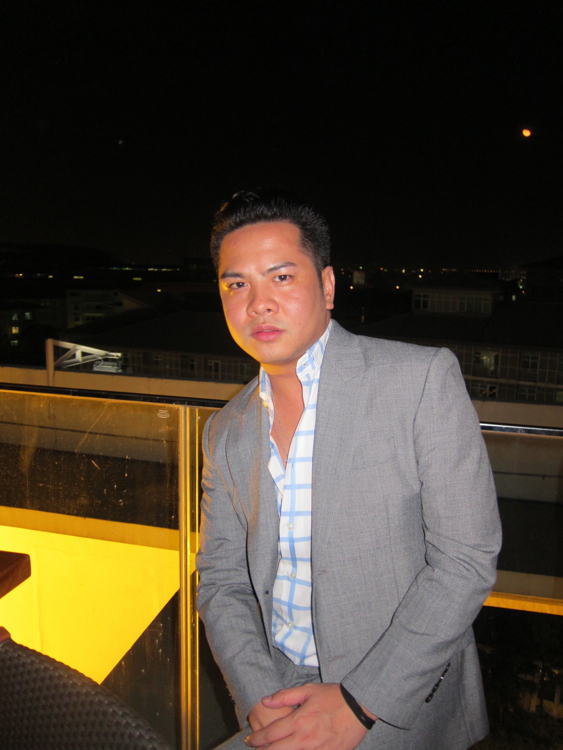 This new e-tailer promises to change the landscape of online shopping in the Philippines, just as it had done so in other countries like Brazil, Russia, and Australia. 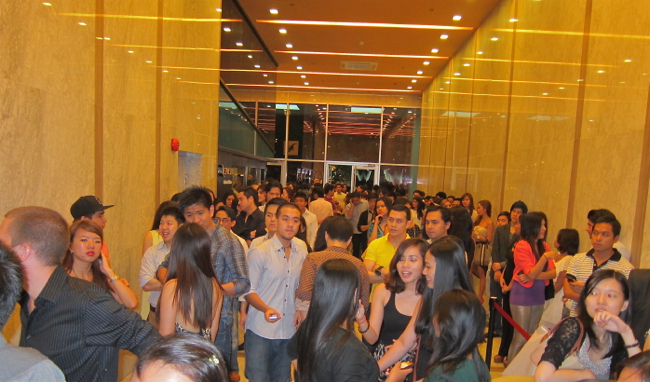 The Zalora event has to be one of the most attended events this year, with guest lines that snaked from the elevator doors to the lobby, to outside of the building! 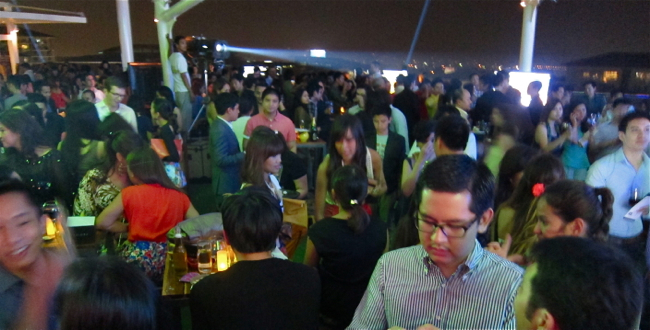 And when you reach the Skye Lounge, this is the sight that greeted everyone! 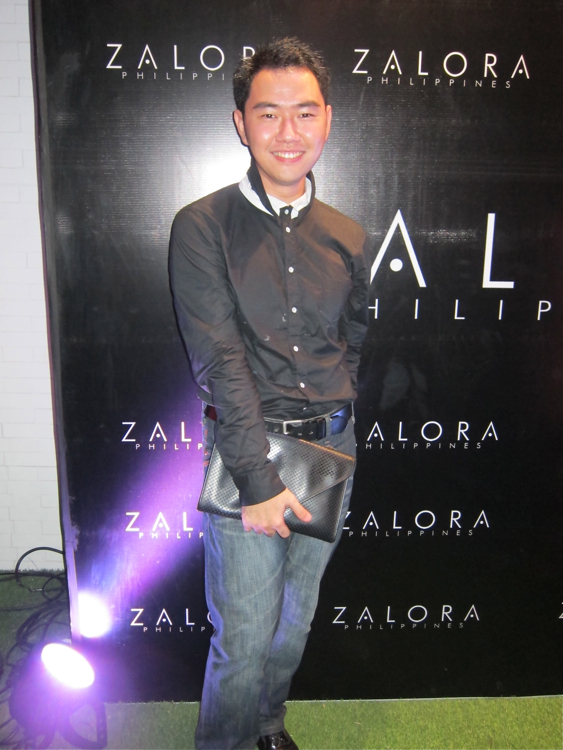 Congratulations to Zalora and the team! 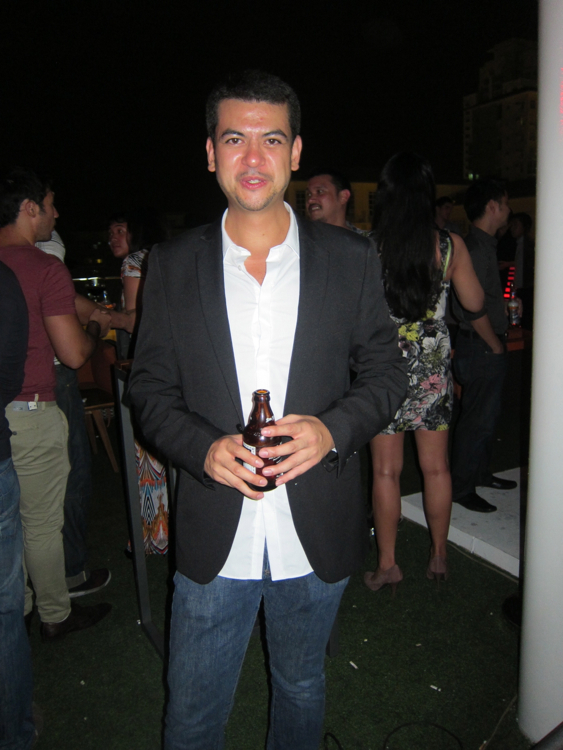 We can’t wait to see great things happening! 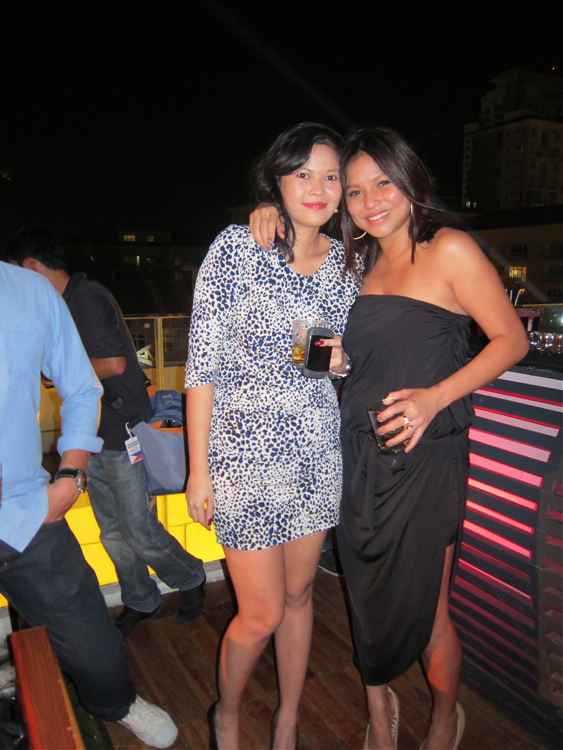 Go check out http://www.zalora.com.ph now for your fashion needs– and for gifts for this Mother’s Day !